Call 1.855.712.6886 to get your free quote now or fill out our form below. Makes other doorbells seem like dumbbells. Nest Hello can tell the difference between a person and a thing, then alert you. Even if a visitor doesn’t ring the bell. With Nest Aware, it can also let you know if it spots a stranger or someone you know. Say hello, even when you can’t. HD Talk and Listen reduces ambient noise so visitors come through loud and clear. And when you can’t answer, quick responses let you reply to visitors with different prerecorded messages. 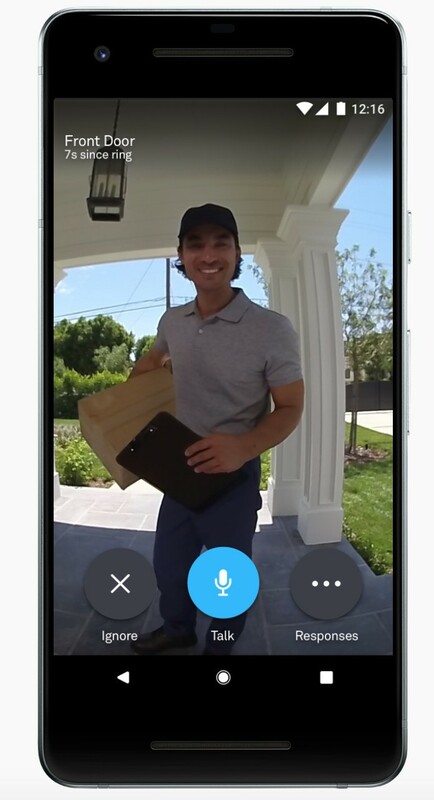 Get Nest Hello Installed for Free. Getting a Nest Hello just got simple with our Smart Home Bundle Plan. 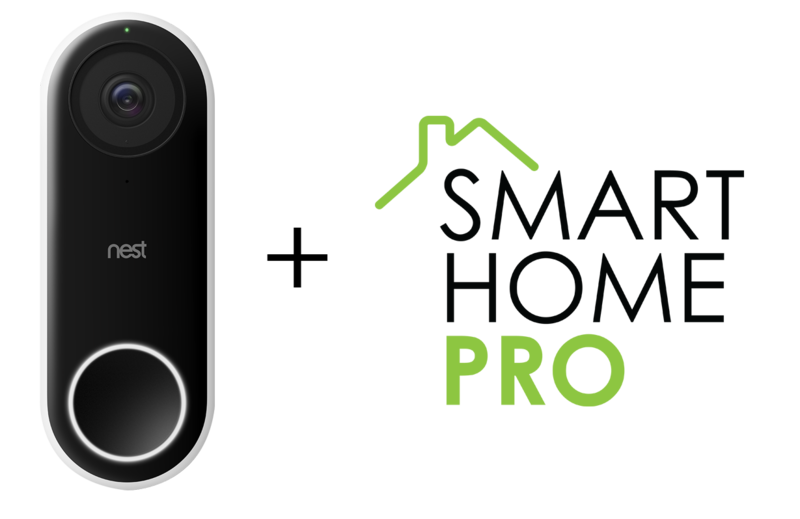 When you enrol in a Simply Smart Home bundle, you receive a free installation of Nest Hello in your home.